BRONX, N.Y. - April 10, 2019 - PRLog -- Antoine Maurice King founded Spate Media in 2006. Since the media brand was created Antoine has worked with some of the biggest A list celebrities in music. Helping to lauch digital campaigns for mixtapes, merchandise and much more. Helping so many stars and independent artist reach their goals, Antoine decided to venture off and create a clothing brand of his own. The brand is based in New York City and he plans to build a big warehouse where he can handmake his clothing. The warehouse will also have a photo, video and recording studio. "I have a lot of great ideas and I'm just looking forward to creating cool stuff that people want to buy," says Antoine Maurice King. He already has some great indie talent and celebrities ready to wear the brand. "I received some great phone calls from some big talent but I don't want people to wear my clothes because of a celebrity, I want them to wear it because they like it." 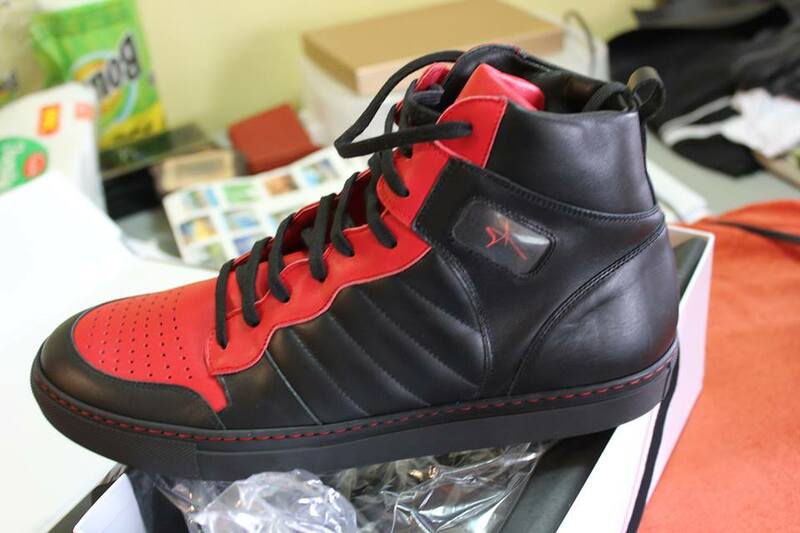 Antoine Maurice King is a clothing and sneaker brand founded by Antoine Maurice King founder of Spate Media. Antoine was born in the Bronx New York. Spate media has worked with some of the biggest names in music. Antoine plans to add mens suits and womens clothing with his brand extension Amaur Lux.